This is a presentation I gave in London in 2012 at a conference sponsored by the Royal College of Veterinary Surgeons. 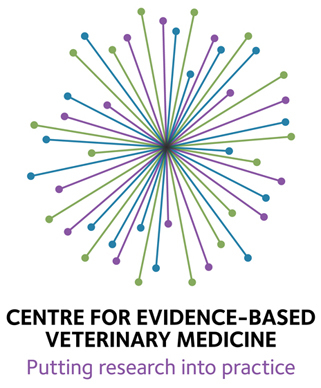 The Sceptical Vet: Evidence or Eminence? And this is a recording of the session. 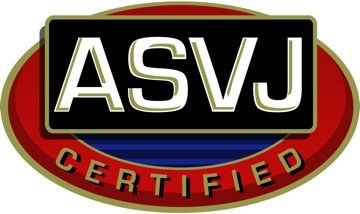 Thanks for the sharing the post “The Veterinary Evidence-Based Medicine Landscape” It’s very informative.